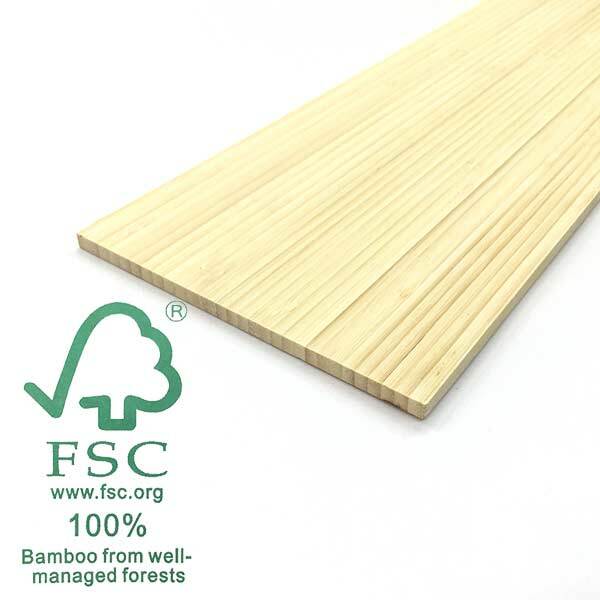 Details: High-quality 100% FSC certified laminated bamboo core blank (6 in x 0.25 in x 72 in). Save time on design and construction. Each blank is ready for vertical profiling. These cores are designed to be laminated with other woods to increase thickness for skis.